We share the identity and mission of L'Arche USA and International Federation of L'Arche communities around the world. We are people with and without intellectual disabilities sharing life in community belonging to an International Federation. Mutual relationships and trust in God are at the heart of our journey together. We celebrate the unique value of every person and recognize our need for one another. 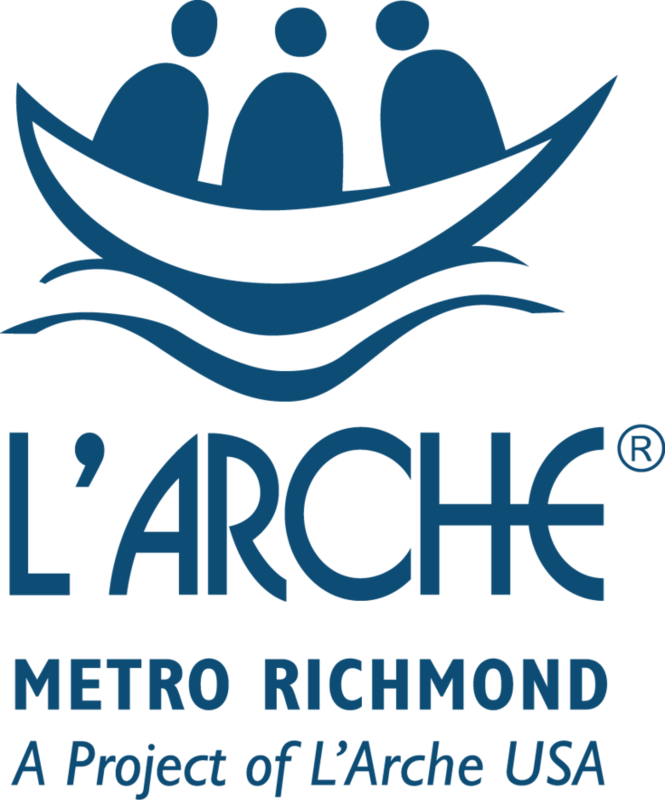 L'Arche Metro Richmond is a project of L'Arche USA. This is a time to organize and implement our strategic plan. We are identifying persons with disabilities and assistants to welcome, beginning fundraising in earnest, establishing relationships and agreements with organizations and government agencies, and deepening contacts with local religious leaders and groups. L'Arche Metro Richmond looks forward to building inclusive, family-like homes, where persons with and without intellectual disability share a life of spirituality, celebration, and dignity that reveals and values the gifts of all.